What Sort of Translation do you need for a Marriage Certificate? Home: Migration Translators: What Sort of Translation do you need for a Marriage Certificate? Certified and notarized translations are the most common types of translations for marriage certificates. When a certified translation is completed the translator will certify it to say it is correct. The certification indicates that they are both capable of undertaking the translation of the document and that the translation is correct. The document is signed and dated by the translator too so if any fault is found in the translation the translator is held accountable for the mistake. A marriage certificate can be notarized which means the document is stamped which verifies that the translation is official and can be used for official purposes. 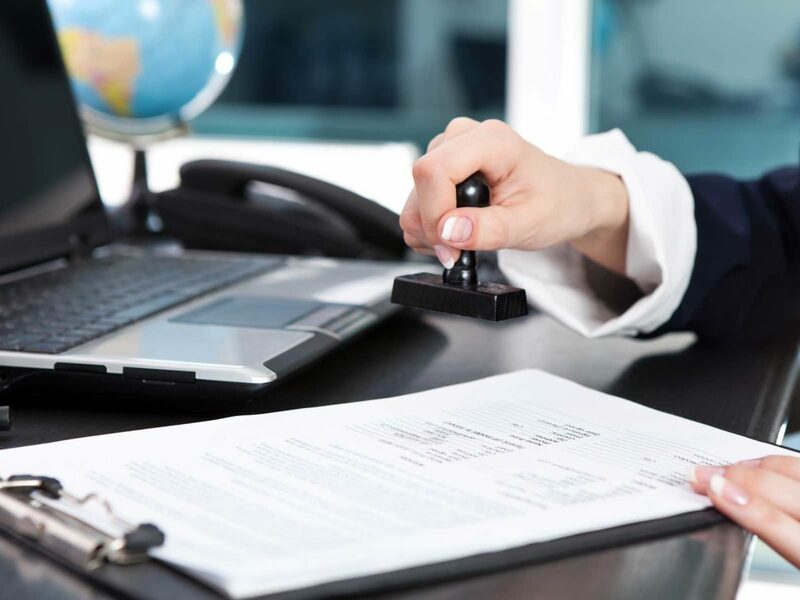 Notarization is undertaken by notaries who are classified as witnesses. The most common reason for translating a marriage certificate translation is when you were married in one country and you move to another where the language is different. Certain authorities may require seeing your marriage certificate, especially if a name change has taken place. What translator should you use? If you are moving to Australia from a country whose native language is not English there are many translation services in Australia that have translators who are experienced at marriage certificate translation. If you need your marriage certificate translated for official purposes such as for immigration or employment in Australia you will need a NAATI translator to do the translation. NAATI is the National Accreditation Authority for Translators and Interpreters and is the body in Australia that has approved translators that are qualified to complete marriage certificate translations and other document translation services for official purposes, such as for immigration, employment and taxation. If you try to use a cheaper translation service or one that is not NAATI accredited you can’t expect official bodies in Australia to accept this translation.